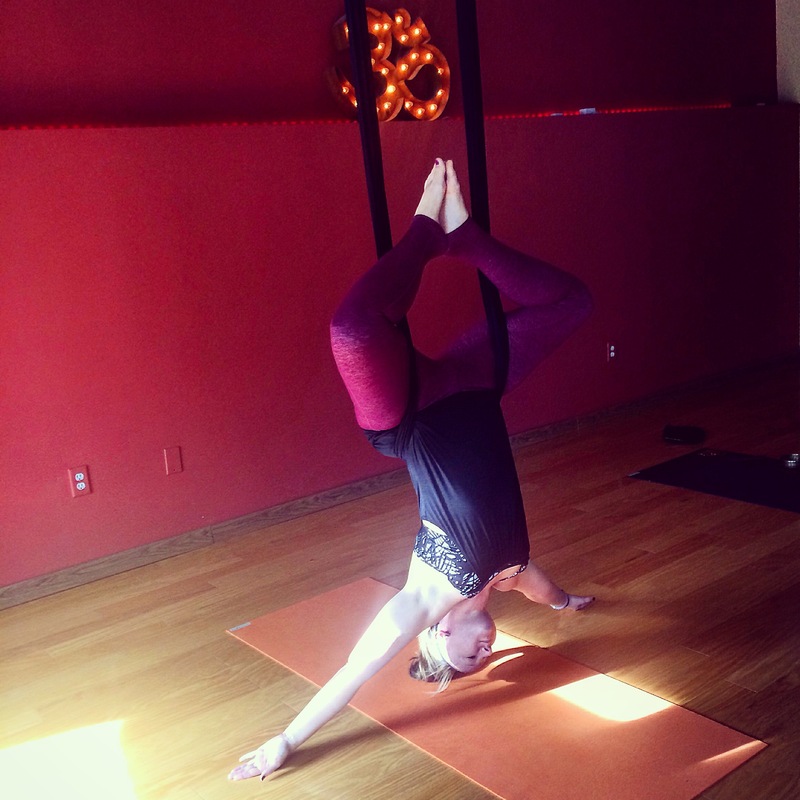 Photo of the week: “Suspend all disbelief.” I seriously had more fun at my first aerial yoga class in Nyack, NY than I’ve had in months. I smiled from ear to ear the entire time! Can’t wait to take another class! 9 Tips for Getting in the Zone When You’re Just Not Feeling It: Ugh. We’ve all had those days where you just can’t seem to get your head in the game no matter what you do. Lily Herman outlines 9 ways you can get in the zone. 10 Reasons It’s Great To Be Single (Even If It’s Not What You Want): It’s Valentine’s Day and if you’re single and not loving it, you may not be feeling so hot. However, this MindBodyGreen post by Monica Parikh offers up 10 reasons it’s great to be single. Working With a Business Coach: If you’ve ever been curious about what it might be like to work with a business coach, Caroline Winn details her experience working with a coach for six months. Behind The Scenes of my Content Strategy: I LOVE behind-the-scenes posts, so I really enjoyed reading how Ashley Brooks plans, develops, writes and promotes content for her business. How Marie Kondo’s The Life-Changing Magic of Tidying Is Changing My Life (And My Running): I’ve seen fellow bloggers rave about Marie Kondo’s book, The Life-Changing Magic of Tidying Up, but I had no real desire to read it until I read about how it changes Ali’s life. Adding it to my to-read list! Becoming CEO: Reflections From Week One of Solopreneurship: In the Becoming CEO series, I detail how I’m starting and running my own solo biz. Here are my reflections from week one of solopreneurship. Stick to my normal morning routine as closely as possible. Now that I’m out on my own running my own business, it’s easy to let myself sleep in a little later than normal and skip my AM workouts, but I know I’m more productive when I stick to my routine. This week, I want to continue my 5 a.m. wake up calls and morning T25 sessions. Begin revising my personal branding checklist. I’m super excited to kick off my first personal project since leaving my job- stay tuned for more good stuff around personal branding!